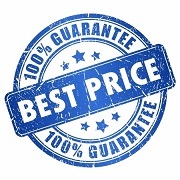 OurShutters Prices Can't Be Beat! 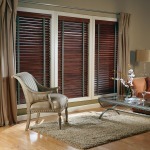 Plantation Shutters, Hunter Douglas Window Treatments! 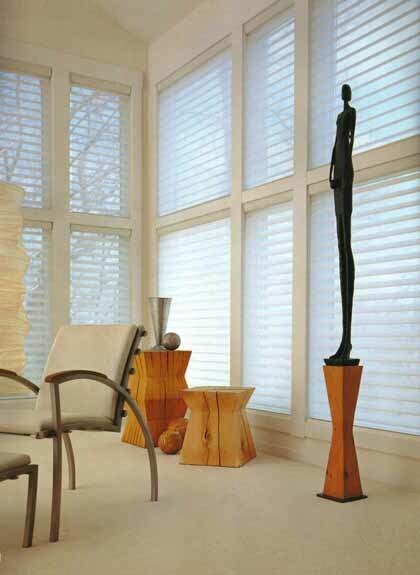 We Offer High Quality Custom Plantation Shutters, High End Hunter Douglas Blinds, and Every Window Treatments On The Market! 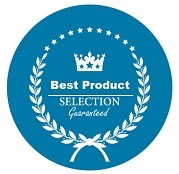 Since we offer EVERY window treatment on the market from almost Every manufacturer, you can rest assured that we have you covered when it comes to product selection, service, and price. 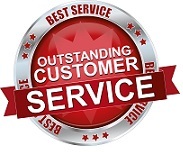 We like to build Long-term relationships that start with trust and communication. 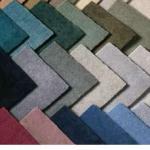 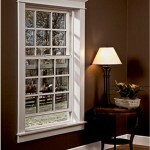 Give us a call today to discuss your window treatment needs. 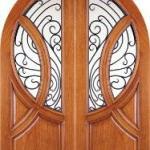 Over the last several years we have noticed a shift in consumers buying habits to shutters. 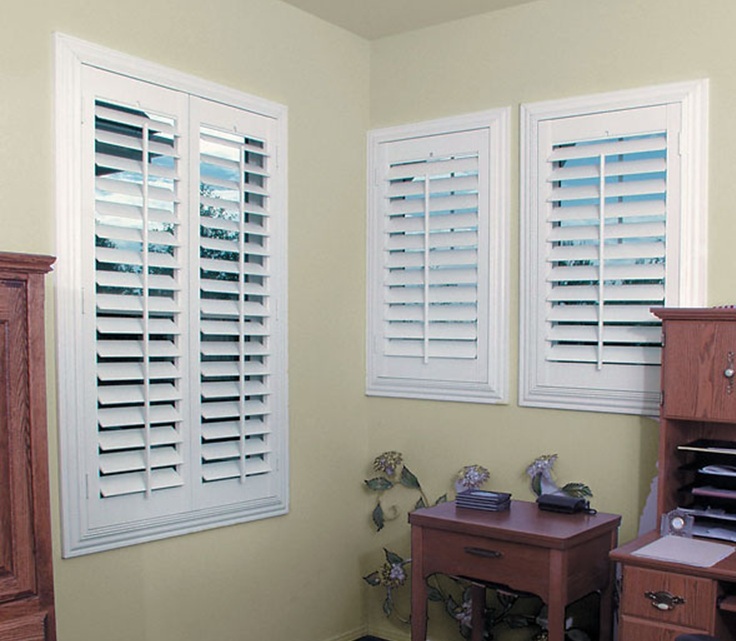 An interesting fact that Polycore shutters and Basswood shutters make up a significant part of our business. 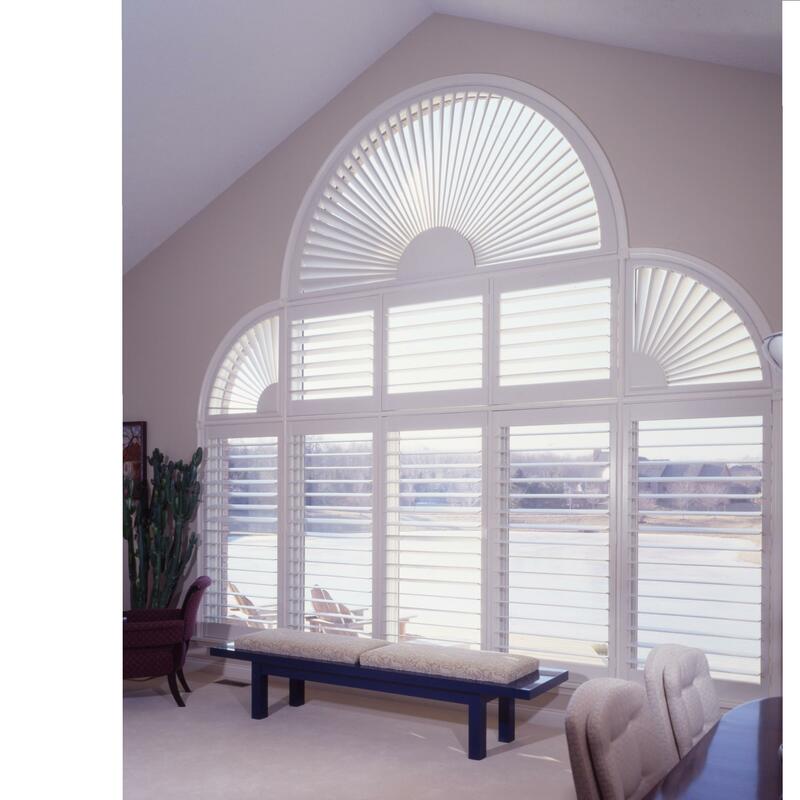 Although we carry 6 different materials when it comes to shutters the Polycore shutters and Baswood shutters are what most customers want. 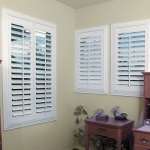 You will notice that most of the videos on my YouTube channel are of shutters. 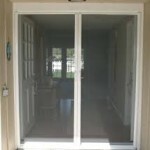 I primarily video the shutter installation since they usually cost more than other window treatments and people are always asking about the different configuration options and mounting issues. 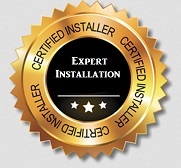 Since I personally install the products you will be assured that my experience and design consultation will lead you in the right direction. 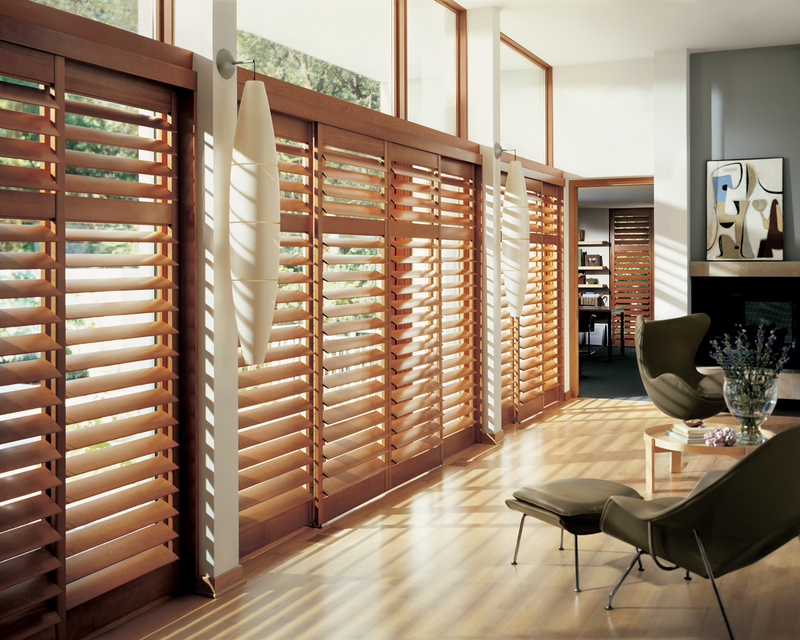 Superior Blinds And More Currently Offers Free Shop At Home Estimates In The Following Cities: Corona, Riverside, Temecula, San Diego, Carlsbad, Rancho Bernardo, Rancho Cucamonga, Pomona, Chino, Yorba Linda, Tustin, Anaheim, Orange, Newport Beach, Long Beach, Laguna Beach, Los Alamitos, Santa Ana, Seal Beach, Placentia, Lake Forest, Mission Viejo, Irvine, Huntington Beach, don’t see your city, we will still come and see you.